Implementing a real estate project in Vietnam comes with a series of challenges that can be difficult to overcome without proper support. From acquiring capital and relevant licenses to overseeing all levels of Government regulation, accomplishing this is no easy feat. In addition, the legal structure of Vietnam’s real estate market is constantly fluctuating. Our real estate lawyers possess extensive pragmatic experience in every aspect of property development. They are well versed in sales, acquisitions, leases, subleases and mixed-development markets. Known for our effective handling of real estate transactions, we represent developers, private equity funds and investors in various spheres. Some of the many services we offer are advising, drafting vital property-related documents (including debentures, mortgages and rental agreements), lease reviews and property management. 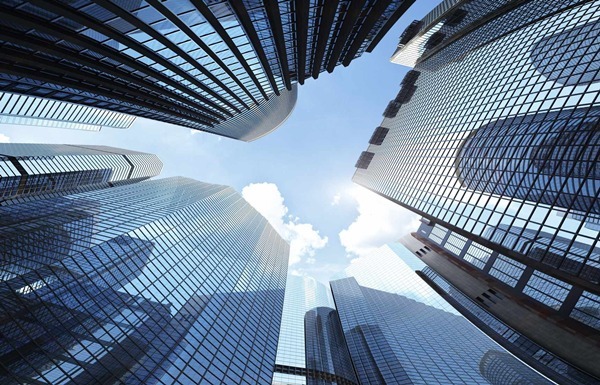 We plan and follow through with extensive due diligence investigations in order to identify and quantify potential commercial risks arising from real estate transactions. In addition, we assemble initiatives in order to decrease or eliminate taxation and other obligations.